ArcheMedX has pioneered a transformational approach to digital education and training that combines decades of research into human memory systems and behavioral science with recent advancements in data analysis and machine learning. Over the past five years, the ArcheMedX team has demonstrated that learning really is a behavior than can be altered in predictable and intentional ways. The data shows (across 35,000+ clinicians) that the more a learner becomes engaged, the more likely they are to improve their knowledge, competence, confidence, and readiness. Read our white paper on learner engagement. This has been achieved by creating more personalized and effective learning experiences that “nudge” learners to engage at the right moments as they consume content. Traditionally, the main challenge in creating personalized and adaptive learning has been the need to develop exhaustive content to support individualized learning paths, requiring significant time and cost. The ArcheMedX approach eliminates this need for additional content development. By applying the power of the Learning Actions Model, we enable educators and trainers to quickly and efficiently transform standard content into personalized and highly engaging learning activities. 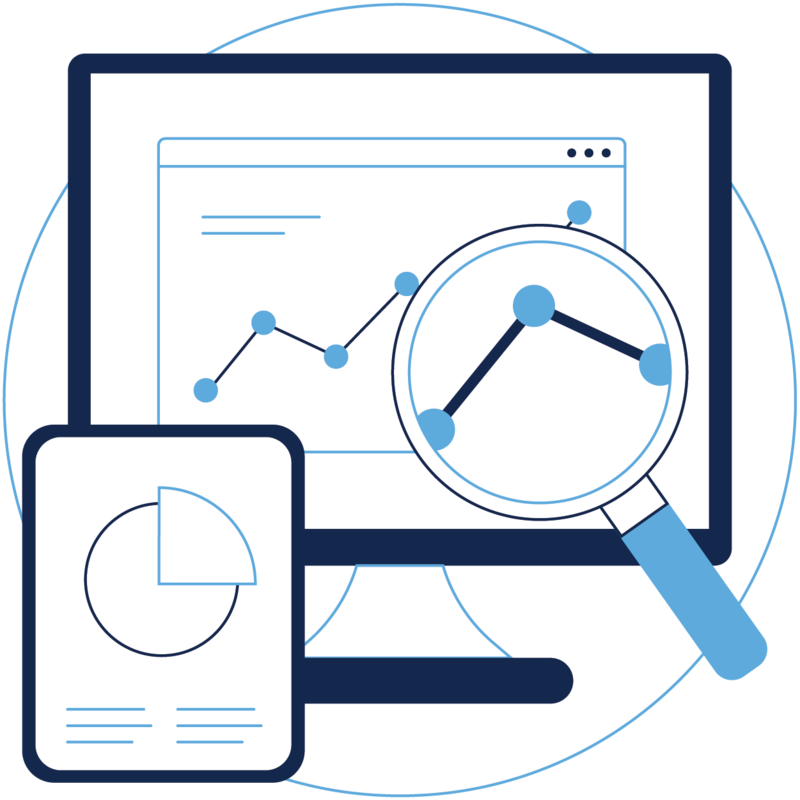 During each step, the ArcheMedX platform is intelligently analyzing the content, helping to map objectives and assisting in designing and personalizing the right learning moments and experience. 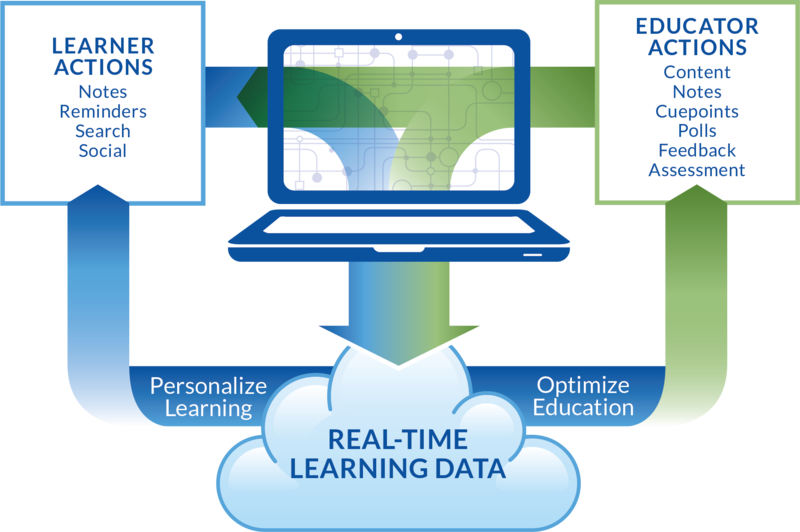 Once the content is mapped and the Activity is published, the platform analyzes learning behavior in real-time to generate personalized experiences that drive each learner to engage and reflect at the right moments, breaking through traditional cognitive barriers (i.e., inattention and inertia) and enabling learners to both learn and retain more over time. The simplicity and power of this personalized approach is rooted in the Learning Actions Model, which was developed and pioneered after years of applied research by Dr. Brian S. McGowan, Chief Learning Officer/Co-Founder at ArcheMedX. The Learning Actions Model re-engineers both the learner’s experience and the educator’s ability to construct, evaluate, and refine the education in such a way that both can be continuously optimized in a more agile and time efficient manner. 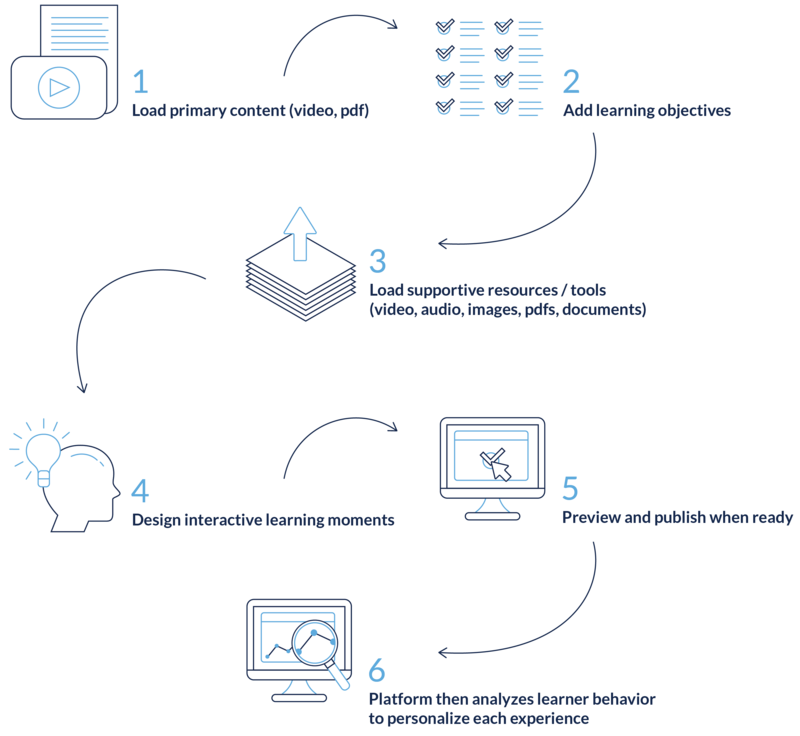 By generating a rich set of behavioral data as the learner engages with carefully mapped content and learning moments, the Learning Actions Model can also reveal the learner’s true confidence, intention, and competence levels, providing actionable insights that can be utilized to uncover unmet needs, identify skill gaps, and predict readiness levels.